The Library is working with 20 farmers from 6 West Bank communities to conserve four heirloom crops threatened by extinction. The Jadu’i Watermelon, Habeh Soda Wheat, White Cucumber, and Baladi Tomato are Ba’al crops, planted at the end of the rainy season, and grown without irrigation. 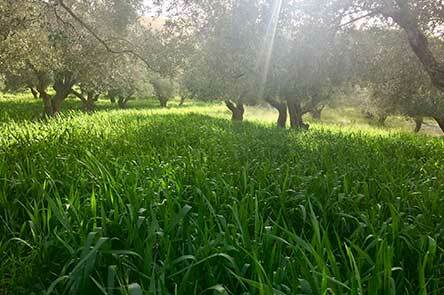 The farmers lead workshops on Ba’al and other biocultural crops.